We are now implementing the RAPTOR technology system for all parents and visitors on campus. This technology will help us to keep track of all visitors, ensuring the safety of your children while on campus. Please take a moment to review the following video to see how the RAPTOR system works and be sure to bring your government issued ID when visiting the campus. Thank you for your cooperation! 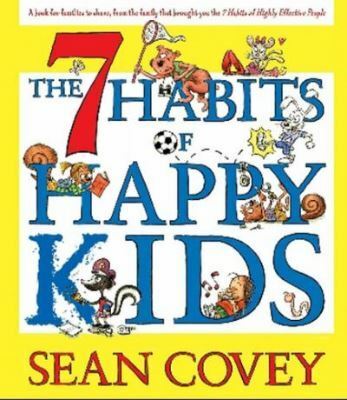 Your child has been learning about the 7 Habits of Happy Kids here at Ybarra Elementary. We encourage you to click on the image above to see a list of the 7 Habits. Please take the time to discuss these habits with your child to see how they can apply them in school and at home.